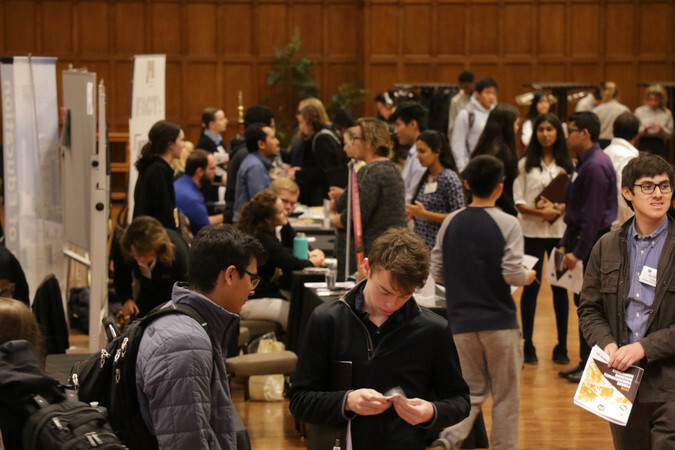 The Purdue Society of Professional Engineers is affiliated with the National Society of Professional Engineers, the Indiana Society of Professional Engineers and the AA Potter chapter in Indiana. All of these organizations have outstanding reputations and are well known in the engineering field. 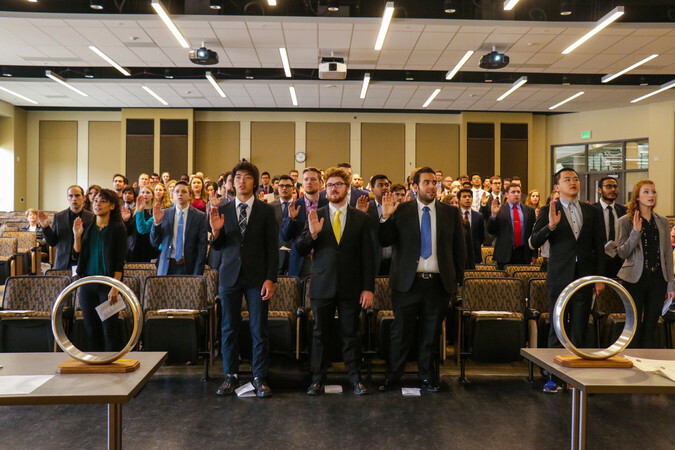 The goal of this organization and its parent organizations is to promote professionalism, leadership and ethics within the engineering profession. 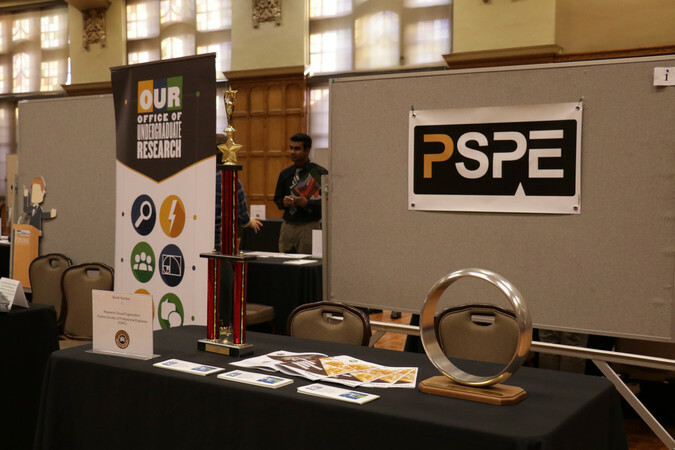 The Purdue Society of Professional Engineers is also an active organization in the school. 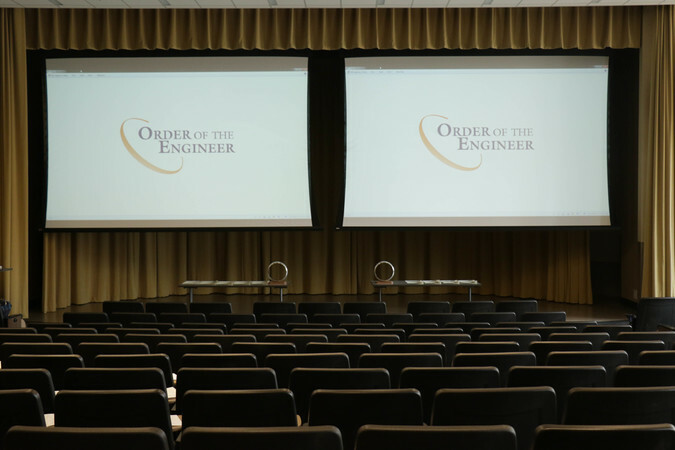 In December and April, PSPE hosts the Order of the Engineer event for both graduating engineers and professionals. 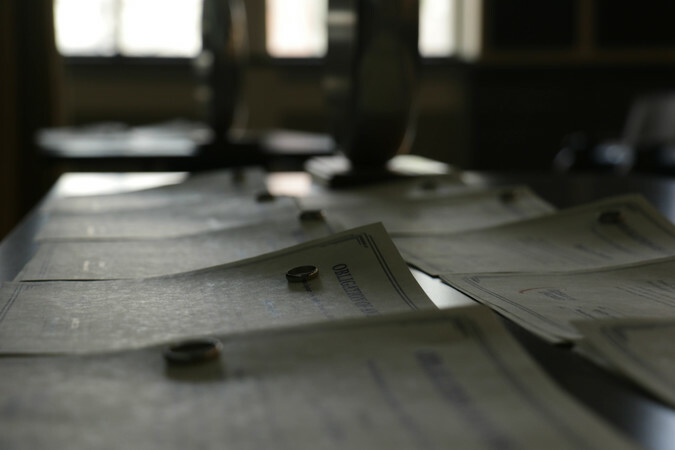 Those who participate get a ring and a certificate. For more information, including how to register, visit the Order of the Engineer Page. 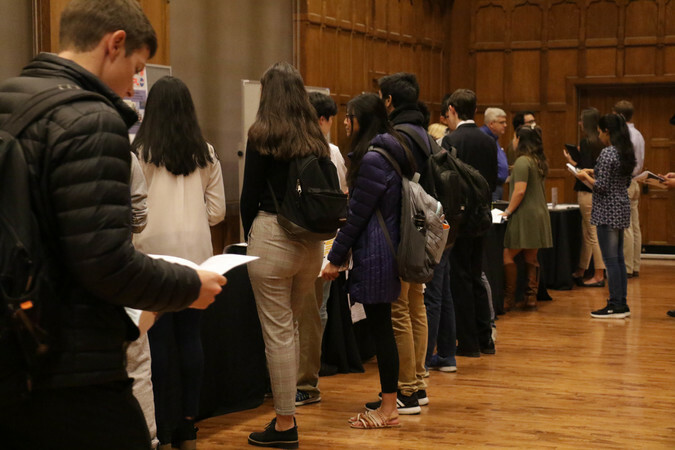 PSPE also hosts the annual Research Roundtable every fall semester to help undergraduate students seeking research opportunities the chance to explore available opportunities at Purdue by talking to research mentors, programs, and directors. For more information about the next Research Roundtable, visit the Research Roundtable Page. PSPE is also the parent organization of the Rube Goldberg Team. This team builds a machine for a design competition. Our team has enjoyed success at both the reigonal and the national level for the past several years. More information is available at the Rube Goldberg website.